The New York Giants, a franchise heading in the wrong direction, will turn to a 6’0, 234-pound ball of muscle to get them back to respectability. Saquon Barkley, the stud rookie running back out of Penn State and this year’s number two pick, is one of the lone bright spots in this organization’s future. Crawling to a 3-13 record in 2017, there are more clouds hanging over this team than they would care to admit. 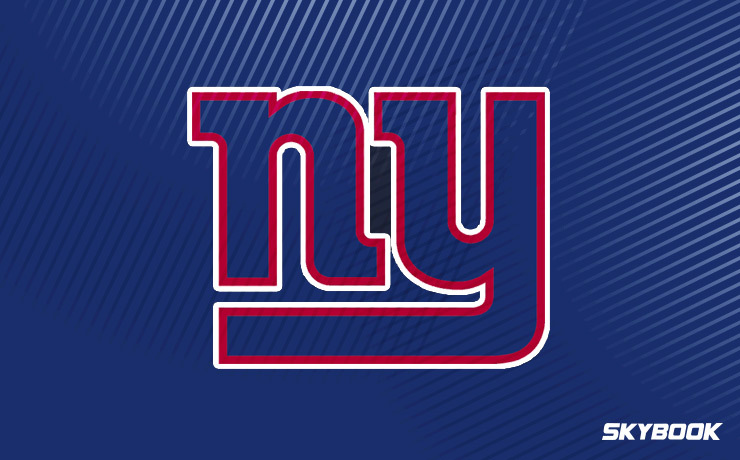 As a result, the New York Giants betting odds will be very enticing for football bettors and could prove to be of good value should they come together and surprise the league. The first cloud of uncertainty hanging over this team is the fact that their franchise quarterback, the 37-year-old Eli Manning, is well into his decline. Entering into his 15th season, Manning has been a fixture as the orchestrator of this Giants offense for as long as many can remember. Fans and bettors alike know that a day will soon come in which Manning must step down and relinquish the position. This nearly occurred at the end of the 2017 season in which Manning was benched for Geno Smith, but he was promptly reinserted back into the lineup after one game. Will Manning be able to put up the numbers that allow him to make it through the entire 2018 season? Everyone knows that a quarterback controversy is never good. This is something to keep an eye on. Now on to the polarizing Odell Beckham Jr. This freak athlete is arguably the best receiving talent in the NFL. His stellar play on the field is irreplaceable and necessary if the Giants are to string together some wins this season. His off-the-field antics, however, leave his coaches and teammates wishing he played for someone else. Crybaby, distraction, selfish - You name it, Beckham has been called it. Rumors have swirled for some time now that the Giants are entertaining the thought of trading Beckham. This would alleviate his harmful locker room presence while also bringing in a boatload of assets at a time that the Giants desperately need them. First year coach Pat Shurmur will have to be creative and utilize his best conflict management skills to get the most out of his team this season. The addition of rookie running back Saquon Barkley is very exciting and one that Shurmur hopes will enable his team to win far more than the three games they managed to win in 2017. Shurmur’s team is anchored on defense by Landon Collins, considered by many to be the best safety in the NFL. Pressuring the quarterback from the line is tenacious veteran defensive end Jason Pierre-Paul who accumulated 8 sacks in 2017. Many of the Giants problems this year are attitude and not talent related. This team is loaded with star-level talent and is more than capable of rising to the occasion and playing with some of the league’s top dogs. Here at SkyBook, we pride ourselves on being the best NFL sportsbook for all your football betting needs. If you want to follow or bet on the Giants this season, we will deliver you game analysis, matchups, and injury reports all right here in one convenient location. The New York Giants betting odds to win Super Bowl 53 are 28-1. We have the best football betting environment along with great bonuses that you will not find at any other sportsbook.